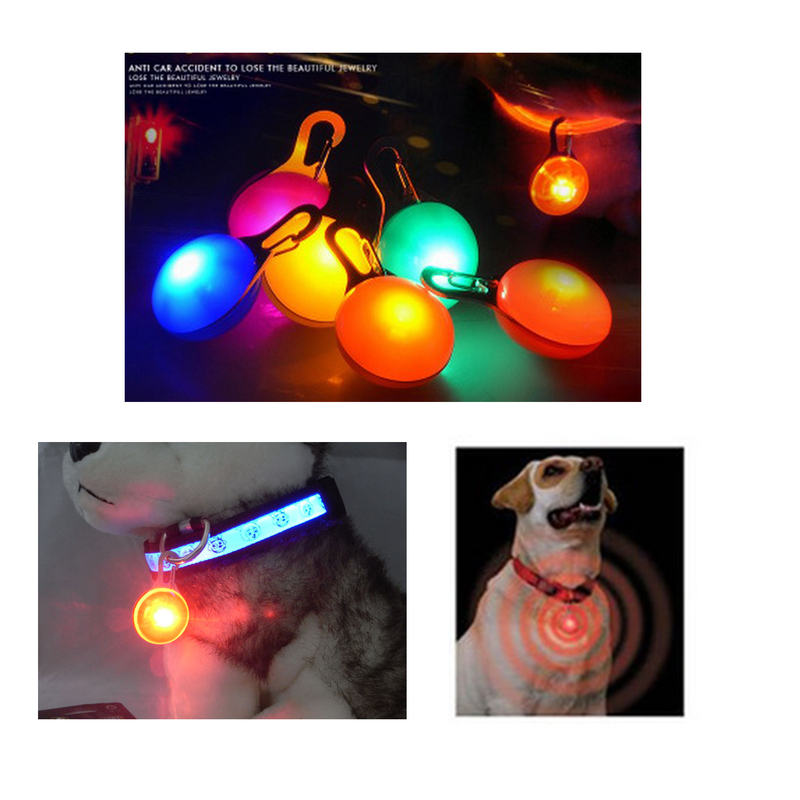 Keep your four-legged friends visible at night or in poor weather conditions with assistance from this flashing pendant! Shaped like a ball, this pendanthas three flash modes to choose from - fast flash, slow flash and long light. This clip-on pet dog collar pendant LED night light is designed to keep your pet safe, visible in the darkest night. The LED collar light features a durable stainless steel carabiner clip and easily replaceable batteries.